The biggest fight of all time deserves one of the best promos of all time, right? If the UFC’s official trailer for UFC 229 left you feeling deficient of hype this one will certainly raise those excitement levels. 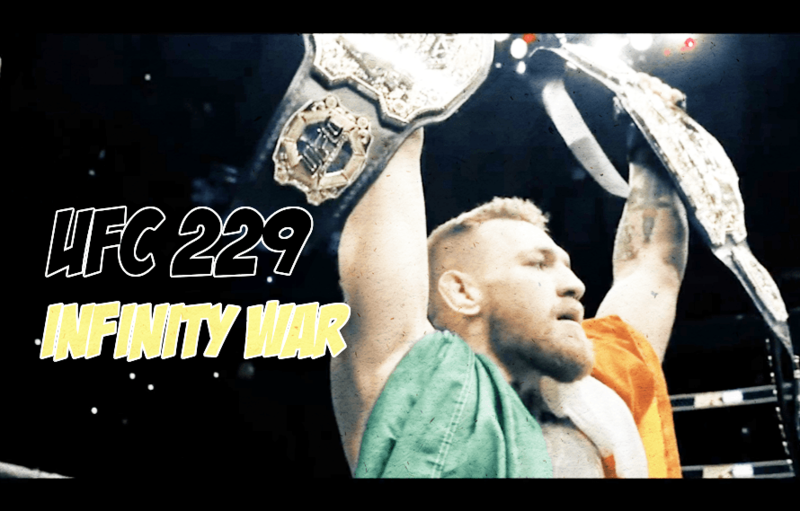 The trailer was produced by the good folks at A.A Edits & follows the format of the Marvel infinity war movie trailer, the trailer really has everything you’d expect with Dolly footage, “just send me locations” & vintage Conor McGregor awesomeness. Check it out below and let us know who you think is going to win at UFC 229.